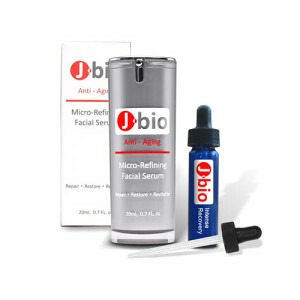 Designed to jump start the skins process of regaining its youthful glow and luminosity with this highly effective and specialized serum; it is designed to be applied to and work on especially troublesome spots on the skin, that may need a little extra help and focus. 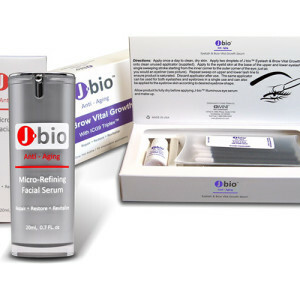 Originally developed for use by physicians for wound healing, diabetic ulcers and post laser procedure; this concentrated serum has now been optimized to assist in the transformation of skin to a youthful, younger looking and vibrant state. 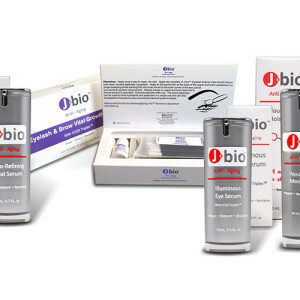 Select "Auto Ship" to have this product automatically shipped to you at a discounted price of $459.08 / month. 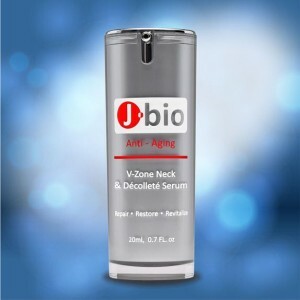 Improves the appearance of aging and damaged skin with a highly concentrated formula that transforms skin cells to a younger state and fortifies the skin’s ability to repair DNA damage that causes the signs of aging. 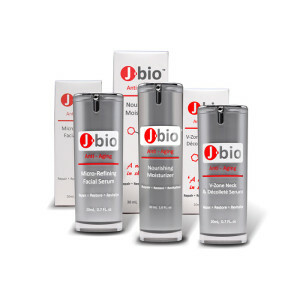 Enhances the skin’s natural process of revitalization & stimulates collagen production, anti-oxidant activity, and skin restoration. 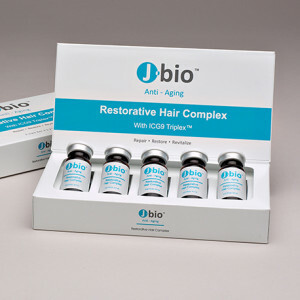 J•bio™ Intensive Recovery Serum with proprietary ICG-9 Triplex™ has been formulated to help improve the appearance of aging and damaged skin problems quickly and effectively. 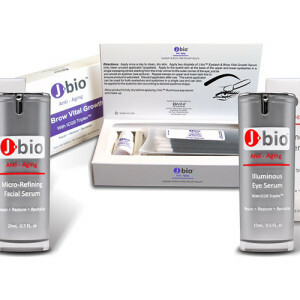 This highly concentrated clinical formula of specialized and specific human growth factors encourages a transformation in appearance of the skin to a youthful, resilient and younger looking state. 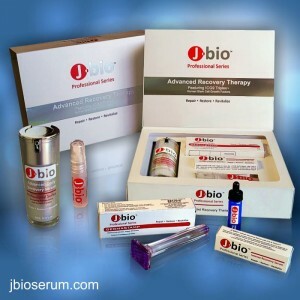 Developed and designed for the most discerning of clients, J•bio™ Intensive Recovery Serum is the perfect serum to jump start your skin regiment and relive your skin of troubled areas. 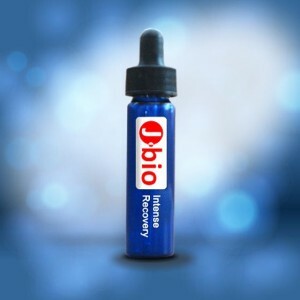 Whether you have troublesome acne, pitting, wrinkles, photo damaged and sagging skin or one of many other issues we face as we age, this is the serum that you should use to jump start your revitalization process. 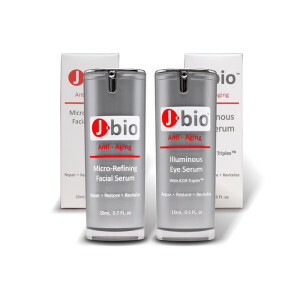 J•bio™ Intensive Serum has been formulated to help enhance the skin’s natural process of revitalization and renewal, while also encouraging the skins’ own stimulation of collagen production. 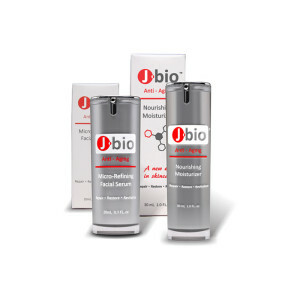 The soothing formula will apply easily and begin to correct even the toughest skin issues quickly. Remove dropper and fill dropper to 1/2 – 3/4 full. 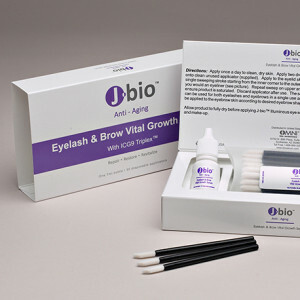 Put desired dropper amount on to clean fingers and apply specifically to the area of skin of focus. 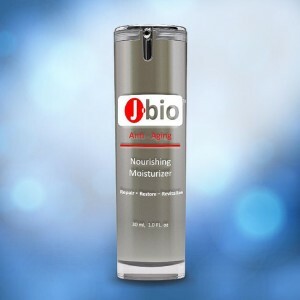 Apply in a circular motion using gentle pressure, then let serum absorb. 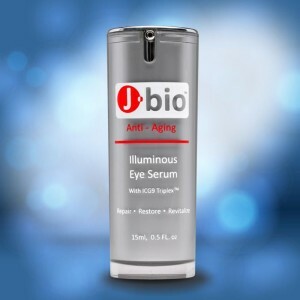 For optimal results, apply morning and night.